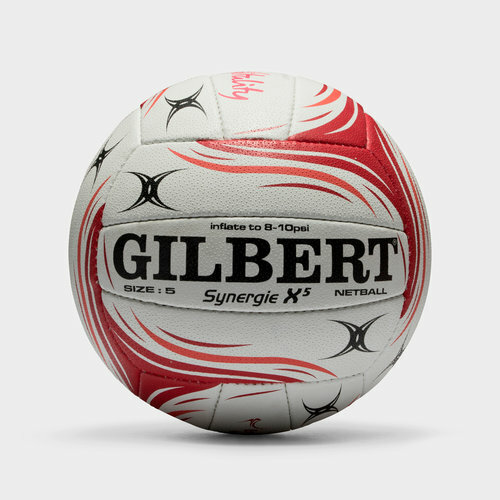 The ultimate match quality ball, experience the game at the very highest standard when you play with the Gilbert England Synergie X5 Official Netball. 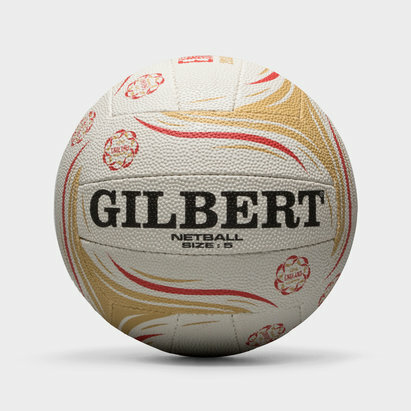 This international quality netball features an excellent G-XV rubber surface and multi surface construction for a premium quality of the highest order. Have no trouble controlling the ball with the V2 grip system, ensuring control on all surfaces and in all conditions, passing around the court has never been easier. 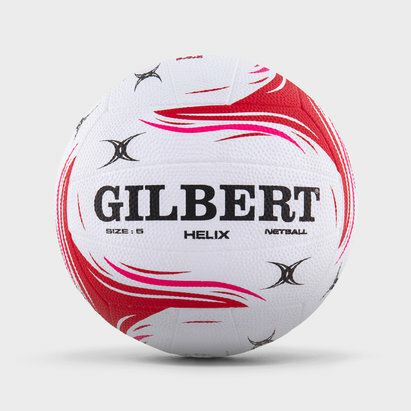 White with touches of red, this England inspired ball represents the very highest level of the game.